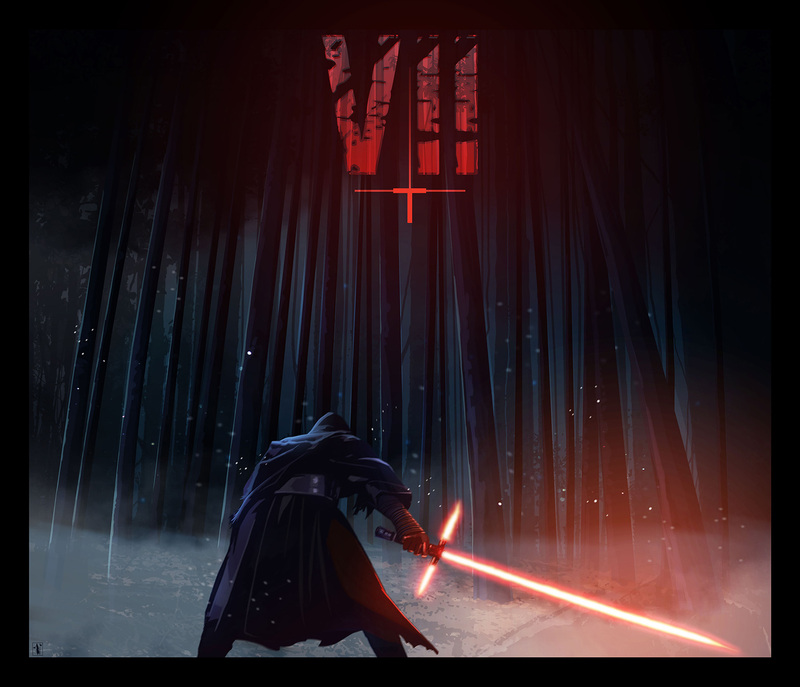 My contribution to the Poster Posse Tribute inspired by the teaser trailer for Star Wars VII. To see all the tribute images click here! !